Those dwindling numbers haven’t stopped all entrepreneurs from trying to tackle the dating space, however, each with their own approach. 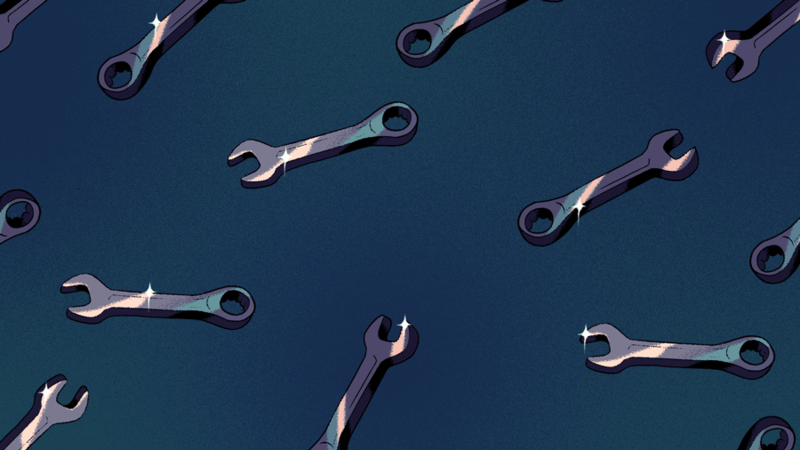 In fact, Crunchbase News identified more than 40 companies in the “dating” category on Crunchbase that were founded in the past three years, each with their own spin on the gaps they believe Tinder, Bumble, and the rest haven’t been able to fill. To look beyond the venture numbers, we caught up with a couple of founders to figure out why they’re tackling dating and what they think they can add to this crowded space. We also spoke to an industry expert, CEO of niche dating app conglomerate Spark Networks Jeronimo Folgueira, to understand why venture isn’t expanding in the space, and challenges that may lie ahead for companies looking to cut in. When every potential match on Tinder “loves the outdoors as much as chilling on the couch,” is an “avid world traveler,” or “enjoys live music,” it’s difficult to figure out who’s actually representing themselves accurately. Tina Wilson, founder and CEO of dating startup Wingman which involves your friends in the dating process, is hoping her app can change that. With Wingman, your friends and family members describe you and your personality traits, and you can match with others based on the descriptions of their peers as well. Wingman isn’t the only app out there hoping that friends and family will hop in on the dating game. Dating app conglomerate Match Group partnered with content platform Betches to launch a similar app called Ship. Wilson said that Wingman isn’t sharing metrics on the number of downloads since launching its beta version in 2017. As of right now, there’s no concrete plan for marketing. However, she is confident that the network effects of a dating app like Wingman–where one user potentially brings on multiple others–will help the app gain traction. However, since we live in a world where dating apps provide perfect breeding ground for harassment, another company called Plum is trying to tackle that problem head-on. Dave Brandner founded Plum in 2018 after being on Tinder and Bumble for a few years. The premise was pretty simple: allow people, particularly women, to have enjoyable experiences while dating. The app, which is currently in its beta version, and aims to incentivize men to behave appropriately by implementing a ratings system based on three criteria: communication, follow-through, and profile authenticity. Those three criteria are aimed at combating rude and lewd messages, curbing the ghosting phenomenon, and encouraging accurate representation. Men are prioritized based on their rating, promoting respectful activity. Beyond those criteria, the company doesn’t link profiles to social media or display occupation, and it limits profiles to education level rather than school. Not only does this increase privacy, according to Brandner, but it also widens the pool of individuals who are willing to participate on the platform. This is markedly different from companies like The League, a dating app for individuals from elite colleges which Brandner said divides the market. “We don’t want to segment the market by your education level, ethnicity, or fitness,” Brandner said. From a business perspective, Bradner said he doesn’t want to shrink his addressable market. And according to Crunchbase News’s conversation with Spark Networks’s Jeronimo Folgueira, market share makes or breaks the success of dating startups. Anyone can have a good idea, but if the audience isn’t there to back it up, that presents quite an issue. Dating apps are no exception. If you can only find matches that are 500 miles away, that’s not the best recipe for finding a partner, or keeping people on your platform. “It’s very difficult for small companies to reach critical mass, especially in the U.S.,” Folgueria said. That’s a result of the sheer amount of competition that exists in the U.S. market and the massive amount of money and time that dating startups are required to spend on marketing to reach large audiences, he said. But what does work? The backing of large players like The Match Group, which owns Tinder and OkCupid, and Badoo, the majority owner of Bumble. 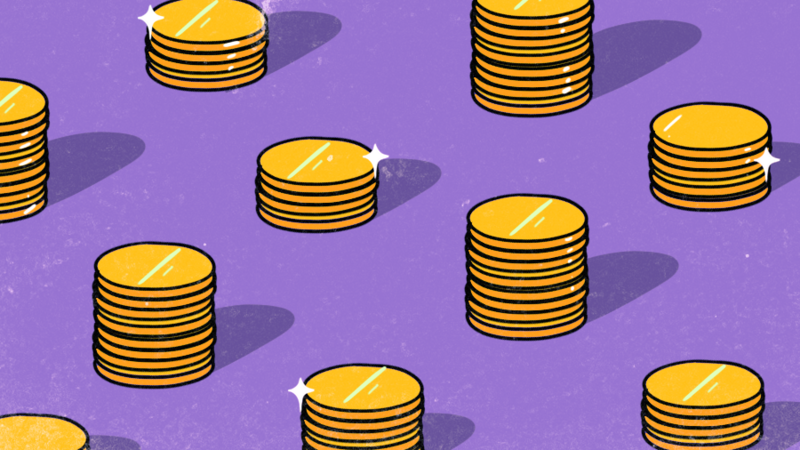 These publicly-traded companies have the capital and resources to buy dating startups at a low price, spend on marketing to push their market growth, and monetize later on. “Hinge is an excellent example of a company that had an amazing product, great concept, and it was going nowhere, and Match bought it for almost nothing,” Folgueira explained, adding that now he believes that, with Match’s backing, Hinge will be huge. Folgueira said that while Match Group has an “almost 40 percent EBITDA margin,” Spark Networks, which owns a number of more niche services like Christian Mingle and JDate, has a margin in the teens. The company recently made its own large purchase–Zoosk, a San Francisco company which tried to compete with Tinder. “We believe that only when you’re big, you can be profitable and succeeding in this business,” he said, adding that the company bought Zoosk because it knows that “the only way to succeed is to scale when you’re a small player.” And VCs have clearly caught on to that. And the company isn’t aiming to scale without help. Brandner said the company’s advisors include former Editor-in-Chief of Cosmopolitan Michele Promaulayko, and Alexandra Tweten, who created ByeFelipe, an Instagram account that exposed misbehavior on dating apps. Bradner said the company is planning to launch soon, and he’s hopeful that its metrics will assist his fundraising efforts. 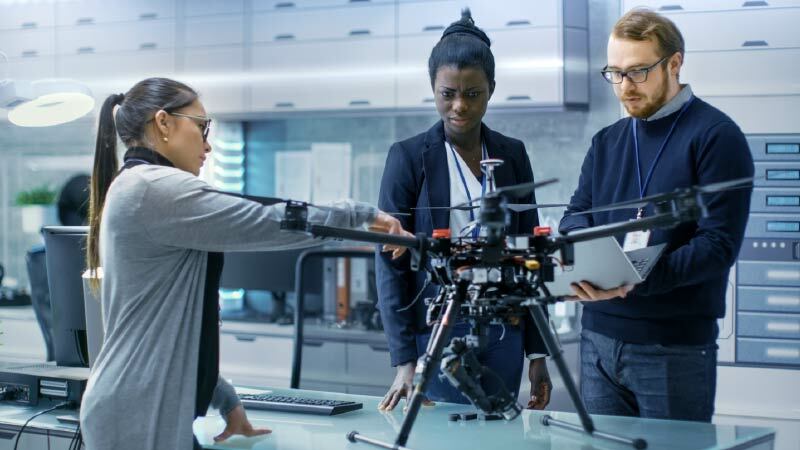 “Because we are doing something really different, we solve for a real problem, and we have a connected board, I think we have a great chance at being the next major disruptor,” Brandner expressed. Editorial Note: A previous version of this article mistakenly stated that Plum focuses only on straight users. The company later clarified that LGBTQ+ individuals use Plum too, but men are the only individuals rated on the platform.